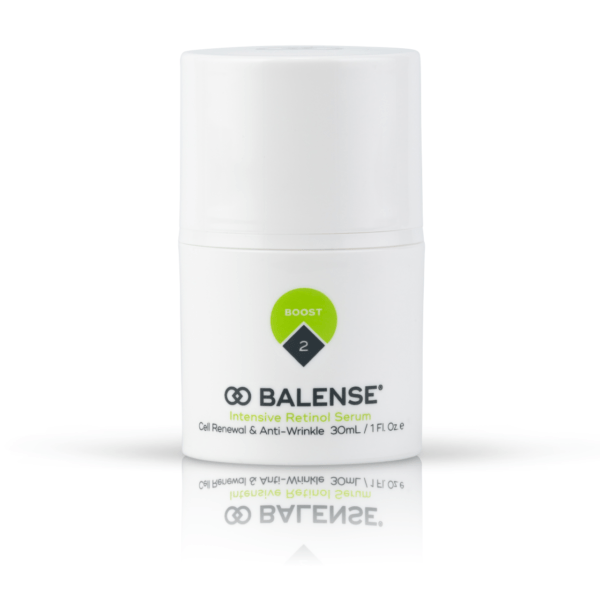 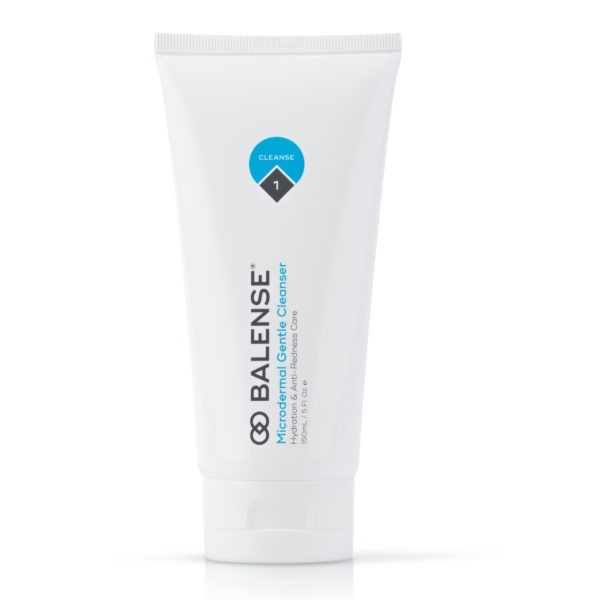 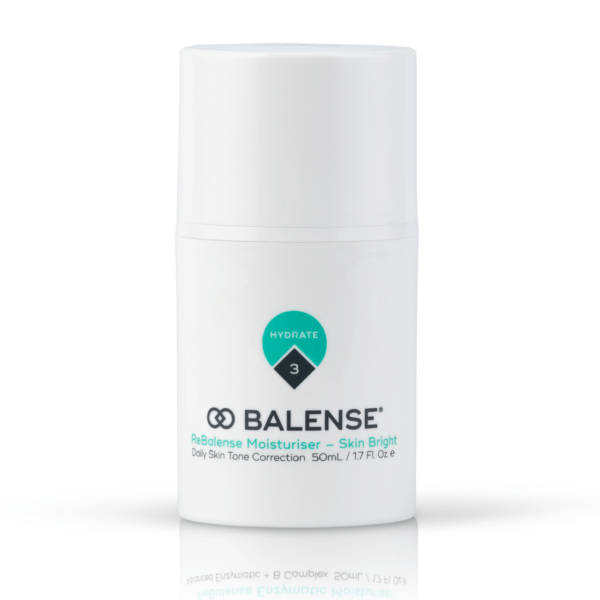 By choosing Balense, you are making a mindful decision to transform your skin using eco-concious ingredients. 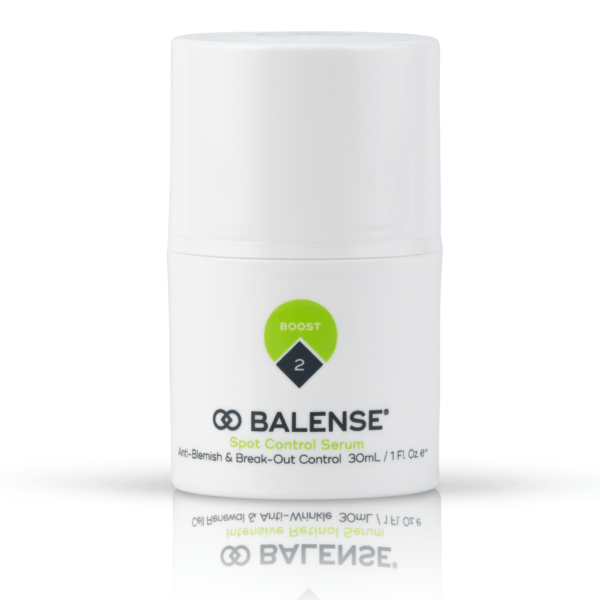 Discover why Balense delivers high performance results, naturally. 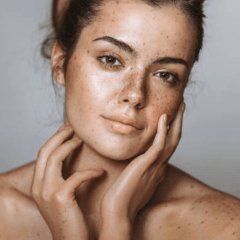 Everyone’s skin is individual but no matter what specific skin concern you have, you will find a solution within our 4-step skin care system. 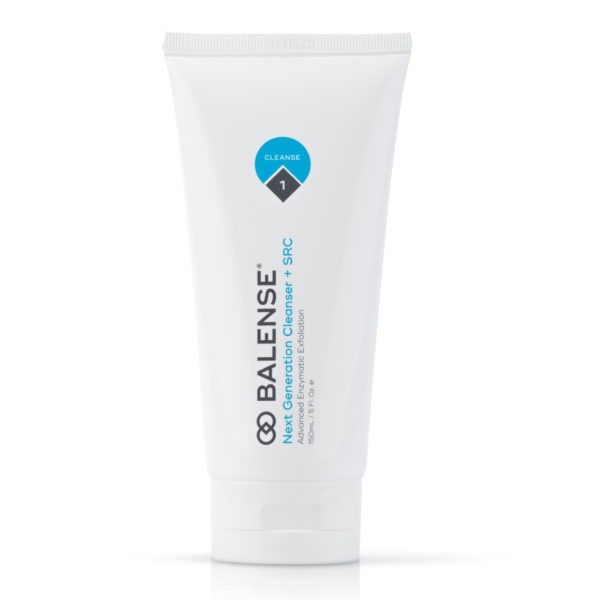 At Balense we love hearing from our amazing clients and wanted to share with you just some of their heartfelt stories. 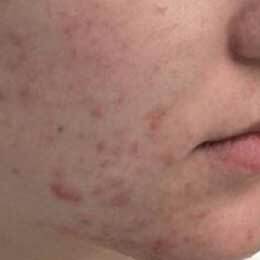 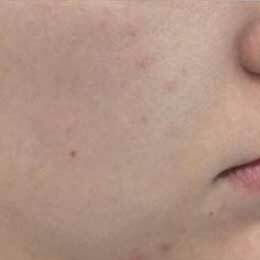 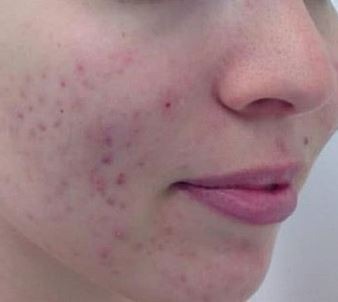 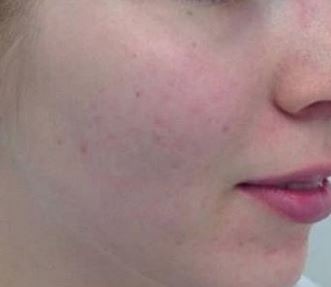 “ Week by week I’m noticing changes in my skin and I know it’s only going to get better from here!